4th International Test of Polish starts tomorrow! 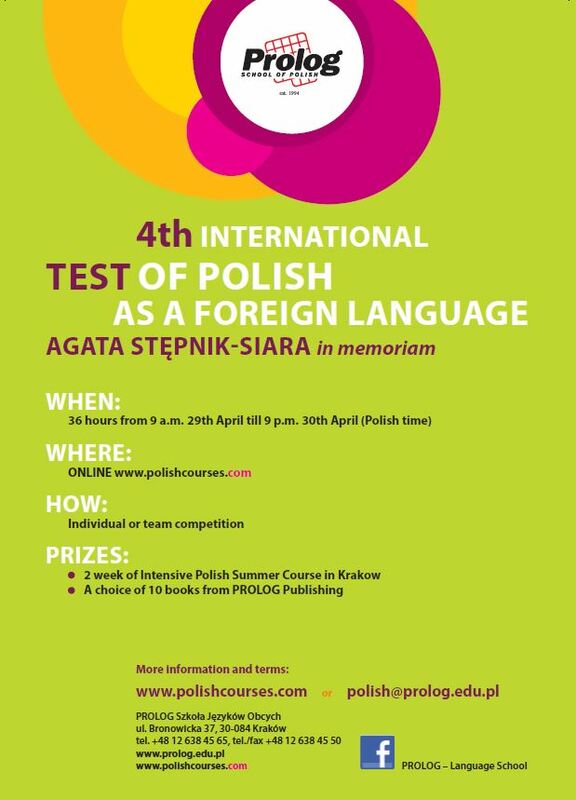 I would like to invite you to participate in the International Test of Polish as a Foreign Language – Fourth Edition, Agata Stepnik – Siara in memoriam, which will take place on 29 th and 30 th April this year. It will be the fourth edition of this event. Over 3000 individuals and 700 teams participated in previous editions. The test will be available on our website http://www.polishcourses.com for 36 hours – from 9am 29 th April until 9pm 30 th April. The test will involve two categories of participants: individuals and groups. Are you interested in Polish culture? Are you learning Polish? Or maybe you’re just planning on starting your adventure with the Polish language? 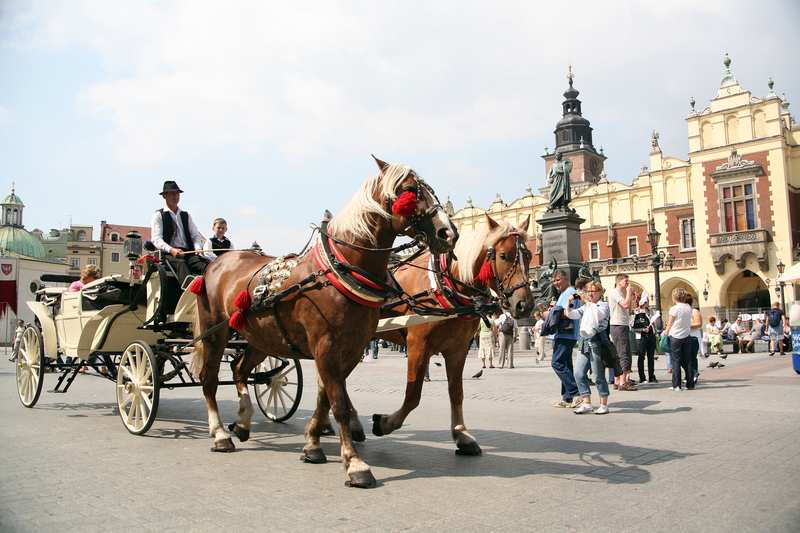 Try your hand at competition “Poland and Me!” organised by the Polish Language School ‘Glossa’. Write about your experiences of Poland, your impressions, memories, relationships or just what Poland means to you. Entries should be sent in by 31st May 2016 and the written piece must not exceed 9000 characters (including spaces). Please pass this information to anybody who might be interested.